Clearing junk from your garage space or renovating your kitchen can certainly be a stressful task. First things first, you need to check what kind of junk you will be shoving away. Would dumpster bags suffice or would you need dumpster bins? If you have old furniture or hard metallic items, they may not easily fit into dumpster bags. Here are some points to consider before you make a choice. Those who argue in favor of dumpster bags say it is easy to handle bags because you don’t have to wait for the rental service bins and schedule a time frame. With these bags, all you have to do is finish filling them and then call up the service so they can pick up the junk and you can keep the bag. However, there’s more to the dumpster bags vs dumpster bins debate. Those who are not in favor of dumpster bags say it is difficult to fill them and have stuff falling all over the place from the bags. 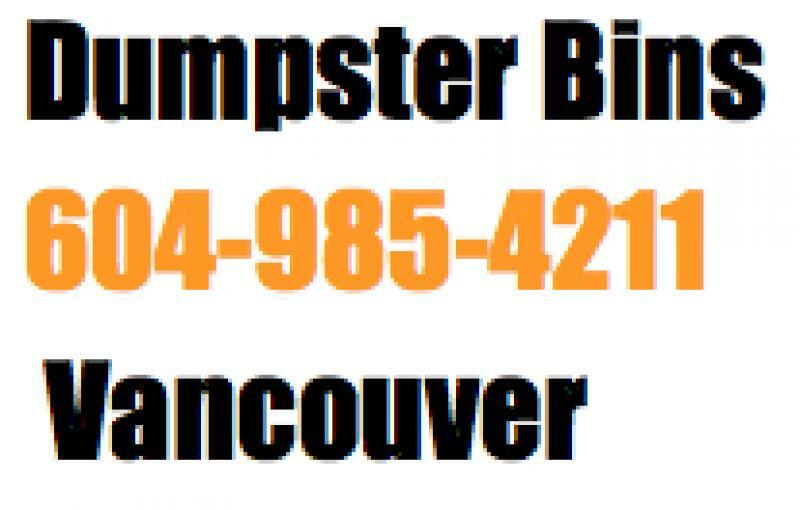 Dumpster bins are convenient because they can be placed at a point in your yard or lawn, and have the dumpster bin rental service come over and take it away. The price of dumpster bags vary from that of dumpster bins, but if you are going with the latter, all you need is one bin instead of several dumpster bags. In the dumpster bag vs dumpster bins argument, those in favor of bags would point out that once you buy a bag, you own it and can reuse it. However, when you are remodeling or renovating, it is always better to rely on the bin. The bin also comes in handy when there are different kinds of debris involved and you can also opt for a sorting service. 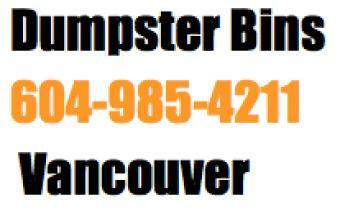 Watch our dumpster bins in Vancouver.